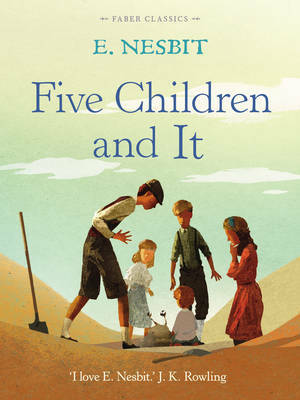 When Cyril, Anthea, Robert, Jane and their baby brother start exploring a gravel pit not far from their new countryside home, they make an unexpected and very curious discovery. The gravel pit is home to a Psammead, a sand fairy. This ugly creature has eyes like a snail, ears like a bat and the body of a spider, and is very grumpy indeed. He grants the children one wish every day, and though they are excited to have all their desires fulfilled, they soon realize that having one's wishes come true can have unexpected consequences... E. Nesbit's much loved children's tale has enchanted generations of readers, and has been adapted for the screen numerous times - most notably by the BBC in a hugely popular 1990s series. It remains one of the most cherished children's classics ever written, and an indispensable part of every young reader's library. 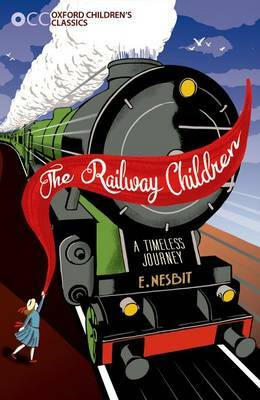 English author and poet Edith Nesbit (1858-1924) is best remembered as E. Nesbit, the name she used for all of her children's books and stories. 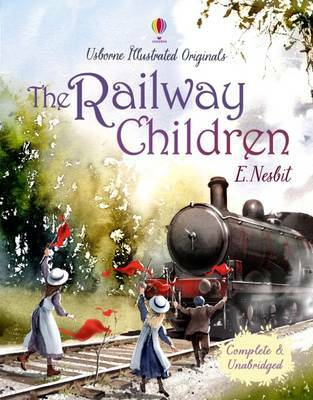 She achieved fame for Five Children and It, The House of Arden and The Railway Children, which has become one of the most loved classics of English literature.